So last year (I know, so delayed), we were in Cambridge for about 2.5 days, and in that period we tried a variety of food and there were some hits and misses for me. 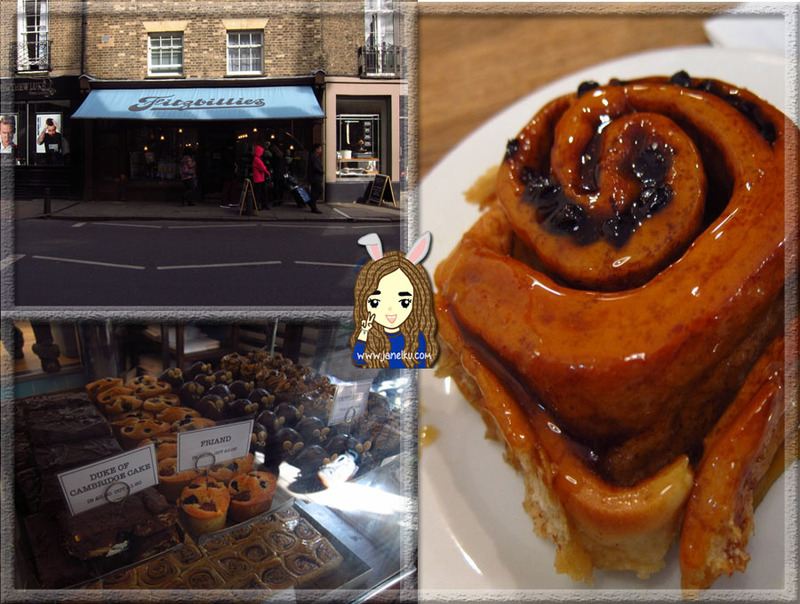 Here's my Cambridge food list! Part of the Yim Wah Group, Yim Wah Express stands out with their purple and white signboard, with its chinese name printed on it. 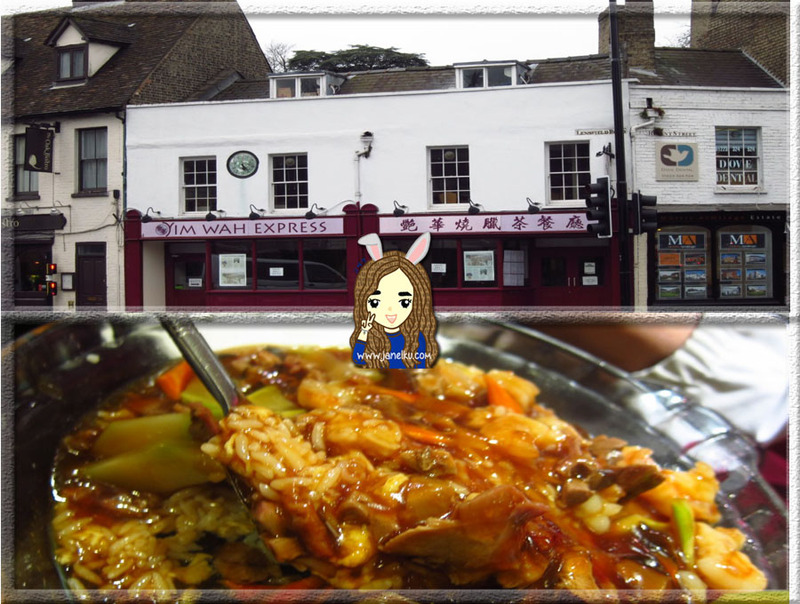 The restaurant has a relatively fast pace, and you see many Chinese people dining there. Most of the staff speak cantonese, giving you an authentic experience of what it's like to dine in, perhaps, a Hong Kong eatery. But yet, it's somewhat different. Maybe because I've enjoyed many wonderful chinese dishes before, the food here just doesn't come through for me. Sadly, I guess its flavors have been finetuned to suit non-chinese patrons. 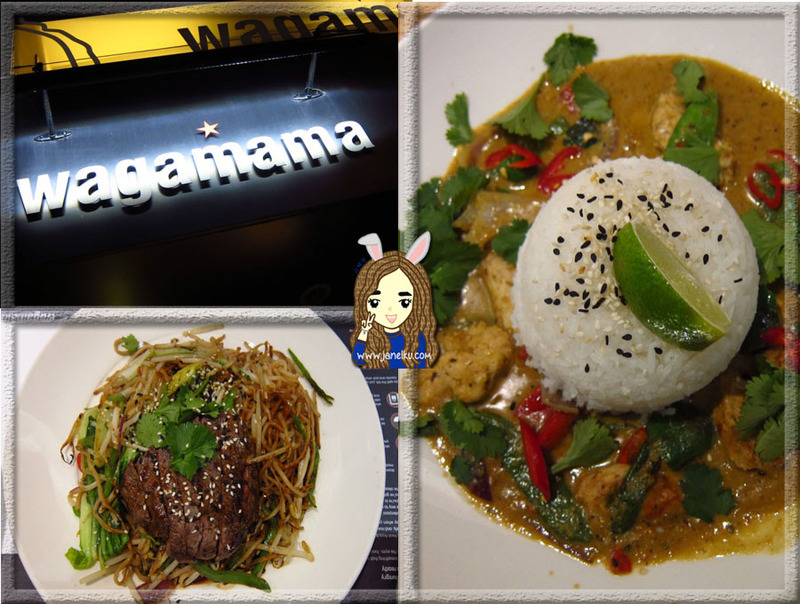 Wagamama has a huge variety of Asian cuisine available for ordering and similar as Yim Wah Express, it's taste has been finetuned to suit non-Asians. But this was at an acceptable level of change, one that I probably enjoyed. Opened since 1992, its Japanese inpired dining speed makes this an fusion Asian fast food joint. I tried a dish under the teppanyaki and curry - I liked the curry dish for its depth in flavour. That was something they did well. As for the teppanyaki, I do have to say that they were somewhat lacking. If you do visit this simple yet modern looking fast food joint, do consider their curry dishes. 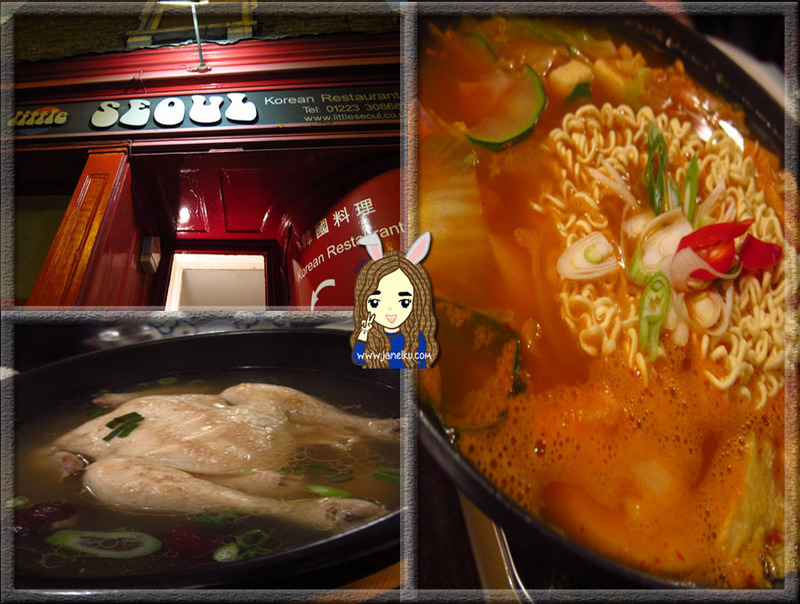 I am a HUGE fan of South Korean food. I travel to Korea every year and I dine a variety of their local food. This place, I read many reviews and I note how good reviews were given but this was... not up to my standard unfortunately. I even chose a simple stew dish - the army stew - one where a Korean eatery should not get wrong because it's just too simple. But it was hugely lacking and I'm a sad bunny. To note, though, the ambiance was indeed cozy, and situated underground. Dining here has been such a delight. We had the 3-course set lunch and it was such a lovely meal. Focusing on the flavours of France, I enjoyed dishes such as the steak frites. Desserts were also a joy, service was professional as well. 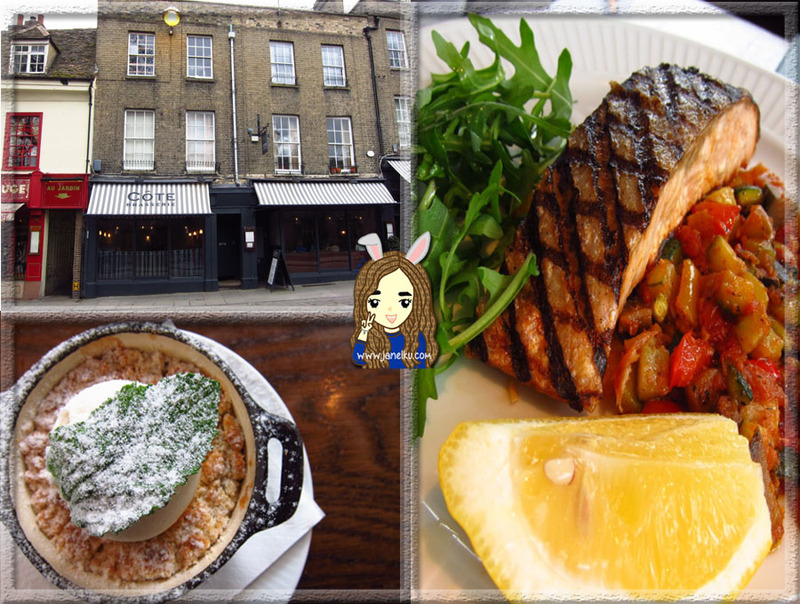 Once of my favourite meals in UK. Yummy yummy yummy, if you like chocolates. 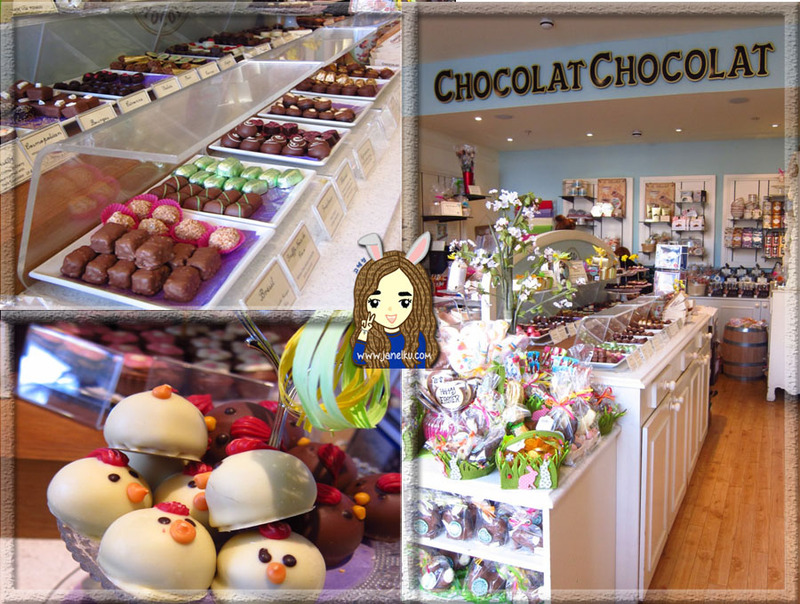 Chocolat Chocolat is found in the city centre just around the corner from Downing College in a 19th century building. Chocolatiers make their own chocolates in-house. I hear it's famous for its handmade sheet chocolate which is made with Belgian chocolate in a French style. To top that, I also had a cup of chocolate ice-cream there and it was just lovely. It's also a wonderful place to purchase souvenirs back home too. A wonderful place to chill out and just enjoy a cup of tea. The old-school bakery and cafe offers a quiet environment, good for chatting. It serves traditional pastries with lovely coffee. I also got to try its famous Chelsea buns, which were sticky and syrupy in nature and filled with dried fruit and cinnamon. We went during tea time, about 3pm in the afternoon, so it didn't seem so packed, but I heard that lunch time would be different. 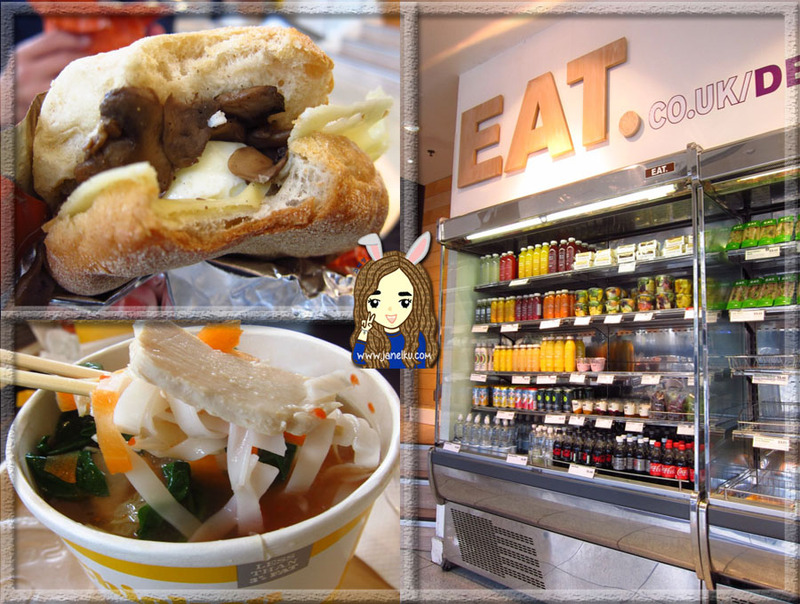 EAT is the word and the eatery is all over the place with 118 operating shops in UK. We had a hearty sandwich breakfast here. Again, I gave the Asian Chicken Pho noodle cup a try and it wasn't lovely. I would ask that you stick to their Great Taste award winning sandwiches and cup yogurts. I love their CSR model of how they donate their leftover food to local charities supporting the homeless. One, they don't waste food. Second, the hungry gets fed. Awesome.